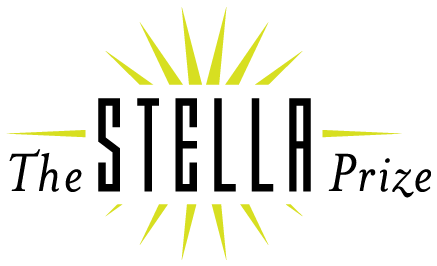 The 2015 Stella Prize Longlist will be announced on Thursday 12th February. Just a few days later, a selection of the longlisted authors will join the Digital Writers’ Festival to read from their remarkable books. Now in its third year, the Stella Prize continues to support and celebrate Australian women’s writing in all its forms, both fiction and nonfiction. The event will feature authors Maxine Beneba Clarke, Emily Bitto, Christine Kenneally, Sofie Laguna, Joan London, Alice Pung, Inga Simpson, Ellen van Neerven and Biff Ward. 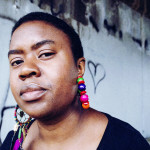 Maxine Beneba Clarke is a widely published Australian writer of AfroCaribbean descent and the author of the poetry collections Gil Scott Heron is On Parole (Picaro Press, 2009) and Nothing Here Needs Fixing (Picaro Press, 2013). Her debut short story collection Foreign Soil won the 2013 Victorian Premier’s Unpublished Manuscript Award. Maxine lives in Melbourne, Victoria. 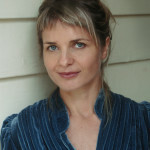 Sofie Laguna is an author, actor and playwright. Her books for young people have been named Honour Books and Notable Books in the Children’s Book Council of Australia Book of the Year Awards and have been shortlisted in the Queensland Premier’s Awards. Sofie’s first novel for adults, One Foot Wrong, was published throughout Europe, the United States and the United Kingdom. 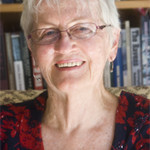 Joan London is the author of two prize-winning collections of stories, Sister Ships and Letter to Constantine. 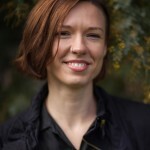 Her first novel, Gilgamesh, won the Age Book of the Year for Fiction and was longlisted for the Orange Prize and the International IMPAC Dublin Literary Award. 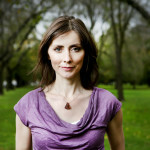 Her second novel, The Good Parents, won the Christina Stead Prize for fiction in the NSW Premier’s Literary Awards. 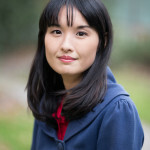 Alice Pung is a writer, editor, teacher and lawyer based in Melbourne. Alice’s previous books include Unpolished Gem and Her Father’s Daughter. She is the editor of the anthology Growing Up Asian in Australia, and her work has appeared in the Monthly, Good Weekend, the Age, The Best Australian Stories and Meanjin. Inga Simpson began her career as a professional writer for government before gaining a PhD in creative writing. 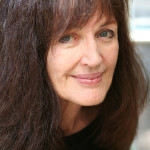 In 2011, she took part in the Queensland Writer’s Centre Manuscript Development Program and as a result, Hachette published her first novel, the acclaimed Mr Wigg, in 2013. 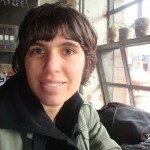 Ellen van Neerven was born in Brisbane and is of Mununjali and Dutch descent. Her first book, the David Unaipon award-winning Heat and Light, was published by UQP in 2014. 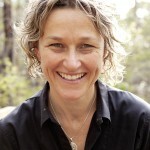 She was awarded a Queensland Writers Fellowship to write her next book Days of Extinction in 2015. Ellen works as an editor at the State Library of Queensland as part of the black&write! Indigenous writing and editing project. Biff Ward has worked in radical secondary education, equal opportunity, Indigenous adult education, human resource development and mental illness education. Her poetry and essays appeared in anthologies in the 80s and 90s. She lives on the Monaro, in Canberra.